Through our specialists we provide an unmatched breadth and depth of knowledge, all in one place. We work for and on behalf of our members to promote a safe, transparent and innovative banking and finance industry. We offer research, policy expertise, thought leadership and advocacy in support of our work. We provide a single voice for a diverse and competitive industry. Our operational activity enhances members’ own services in situations where collective industry action adds value. 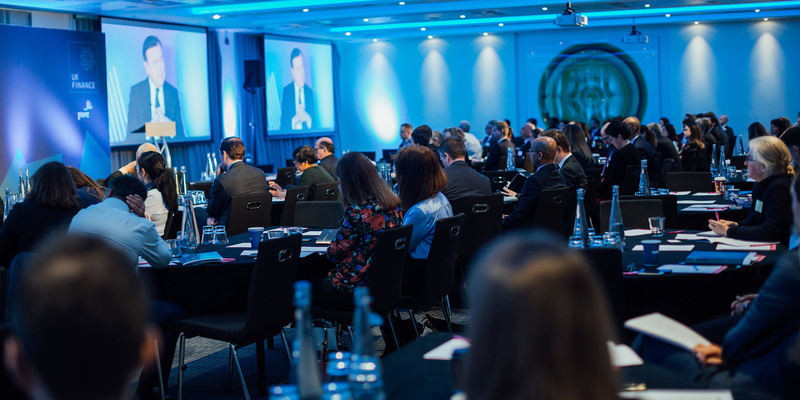 We are delighted to announce that the Retail Banking Conference will explore the developing landscape of personal finance in 2019, with an agenda that covers the political and economic outlook a matter of weeks ahead of the UK’s formal exit from the European Union.